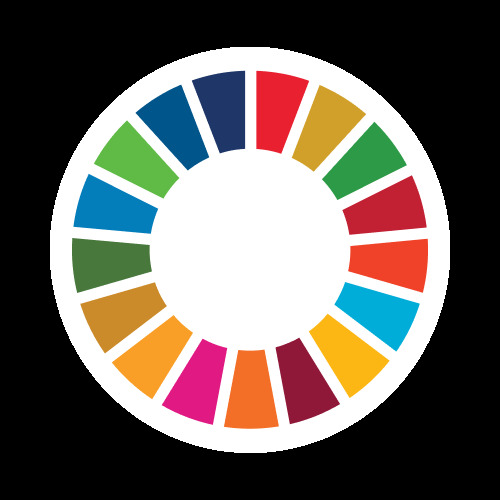 We will be announcing the current development of the SDGs and name all 17 goals. Students of different classes will tell our students via our schools speaker system what the SDG are and what they can do to help making the goals possible. The Wilhelm-Kaisen-Oberschule is an ASPnet comprehensive and full-time day school in Bremen. We have pupils from class five to ten. The have a range of different levels and will come at the age of ten and graduate at the age of 16. Then they will either continue at a secondary school or start an apprenticeship. There are 16 inclusion-classes, each with five pupils having deficits in learning and/or behaviour. We also have a class with focus on German, especially for students who cannot speak any German. It is our goal to improve their German so that they can change to a regular class within a year. We have multicultural pupils. Over 60 percent of our students have a non-German- speaking background. Besides English as a second language, we also offer Spanish, French and Turkish (for all students) as a third language. As a full-time day school we offer lunch to all our pupils. We also have a range of leisure activities. Qualified personal always looks after the pupils during their free time. Pupils’ problems at school or at home which lead to school refusing will be dealt with by the „Strickleiter“. It will help school refusers to get back into a normal schoolday. We also offer social trainings, training of mediators and of scouts who help the youngest students. We have been a recognised Unesco-School since 1991. On a regular basis our teachers and pupils take part in international seminars and projects in Germany or foreign countries. Currently, we are coordinating school of an Erasmus+ KA2 project dealing with migration of birds and people.